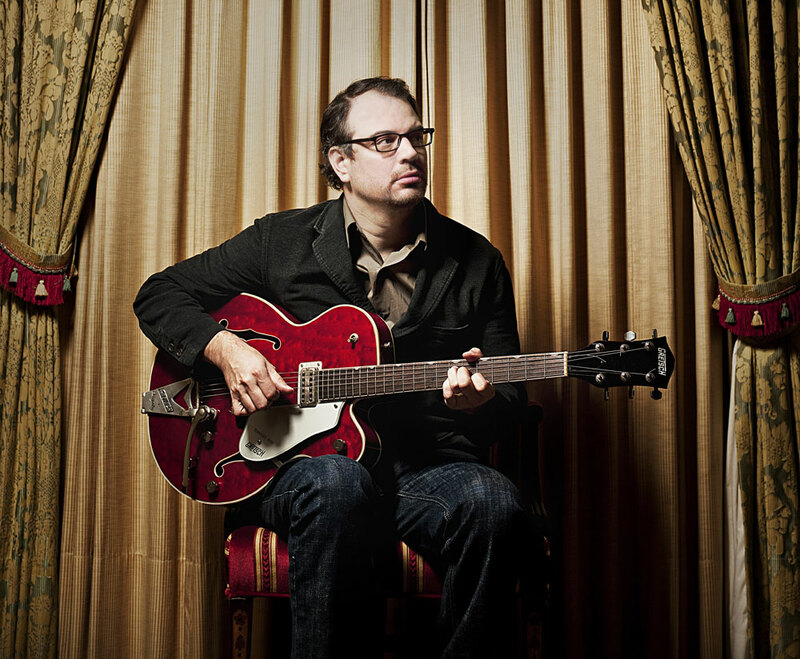 Matthew Good has never played coy about what influences his music. Just ask him about Talk Talk. I mention this mostly because he has a new album out called Arrows Of Desire and the Pixies played a pretty big part in its creation. I know this because he told me as much for Huffington Post Music Canada.